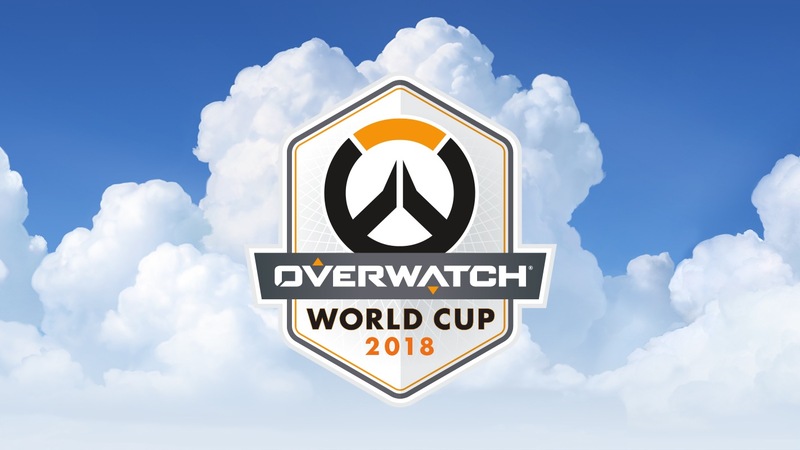 The Poor quality of the Overwatch World Cup American trials was definitely a letdown for the fans who wanted to see their best players in action. However, the streaming was managed within the OWWC Committee budget and hence the quality suffered. Los Angeles Gladiators Director of Social Media Analynn has apologized to fans for the poor quality of the stream. Sorry everyone for the poor stream quality! ???? Set up and party was on the committee’s budget. You guys will get high quality content as soon as we get our sponsor! Thank you for tuning in and supporting America. ❤️??? ?